Being somewhere at some moment in time is not something most people want to give out to organizations or other people as a matter of fact. Whether it be a person, your cellphone carrier or a third party application, getting your location wirelessly has become a trend many companies have adopted in order to track the way consumers move around. 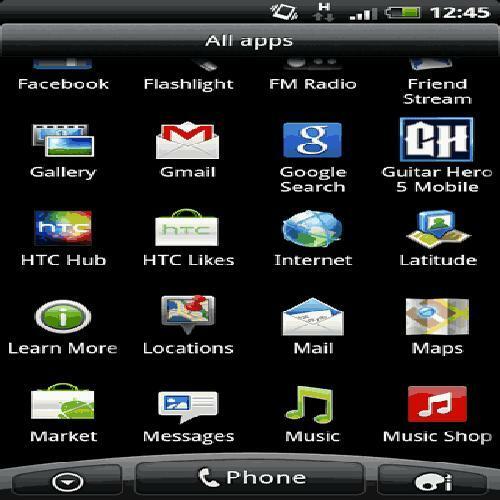 For many, it is a breach of privacy and fortunately, there is a way to turn it off in Android devices, while many other operating systems like Apple’s iOS does not have an option to do so. 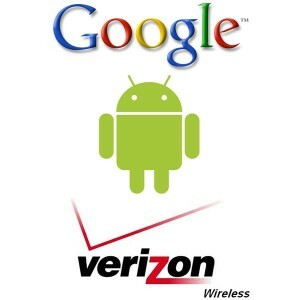 Once you learn, keeping Verizon from getting your Android’s location is quiet simple indeed. To start off the process of disabling the feature of Verizon being able to get your location at any specific time, tap on your menu button at the bottom of the screen. Once in the menu of your Android device, search for “System Settings”. 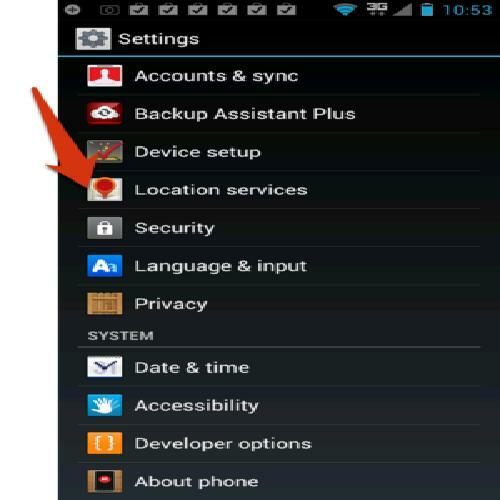 Most newer devices running Ice Cream Sandwich or Jelly Bean will not get anything for search that term since the System Settings are now just called “Settings”. After finding the settings app and tapping to go into the settings menu, users will now see various ways at getting to disable their location tracking by Verizon. In most situations, and devices that are running an older version of Android, “location services” will be specifically written. In newer devices, find where it says simply “Location” and you will be able to make the necessary changes from there. After having opened up the location services, you will be given a number of options to choose from to either enable, if they already have not been and the options to disable. Some location services are necessary to keep on running like the GPS service. 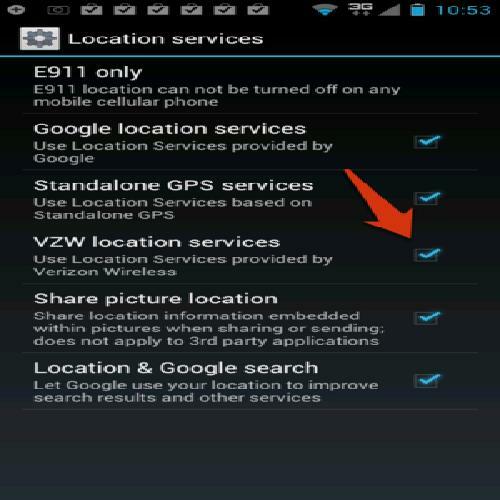 Where it is written VZW location services, were VZW means Verizon Wireless, tick off the box and you will now have disabled that setting altogether.